The delicate style behind our classic rooms reflects the marriage between our cultural heritage and the luxuries of modern times. 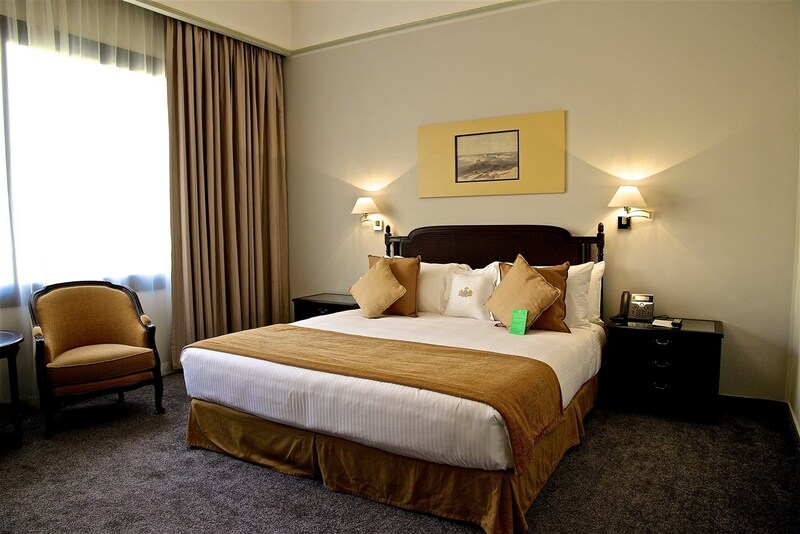 Newly renovated and fully refurbished while preserving a sense of traditional sophistication, our 30sqm classic king rooms come with the the latest technology and amenities. They are ideal for both the business and leisure travelers. Our classic king rooms come equipped with a hairdryer, a mini-bar, a safe box, wireless internet connection, an executive desk, air-conditioning with climate control, a bathtub, a complimentary coffee & tea tray and an espresso machine. 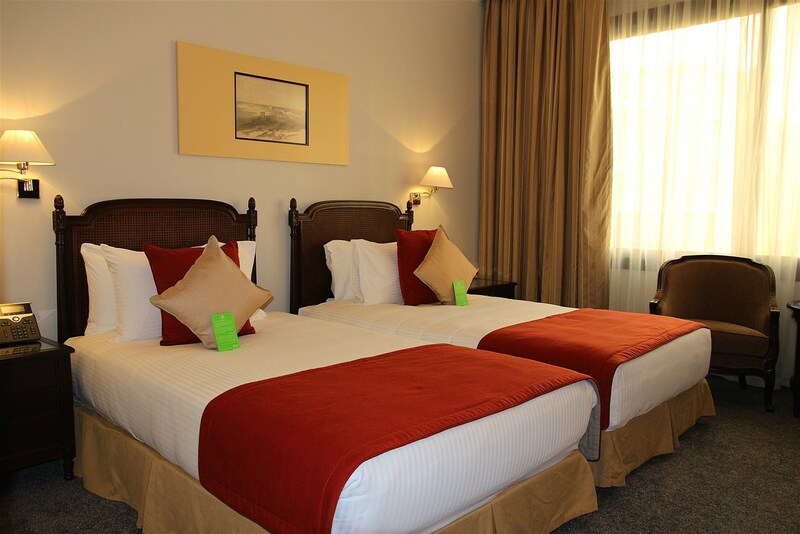 Newly renovated and fully refurbished while preserving a sense of traditional sophistication, our 30sqm classic twin rooms come with the the latest technology and amenities. They are ideal for both the business and leisure travelers. Our classic twin rooms come equipped with a hairdryer, a mini-bar, a safe box, wireless internet connection, an executive desk, air-conditioning with climate control, a bathtub, a complimentary coffee & tea tray and an espresso machine.